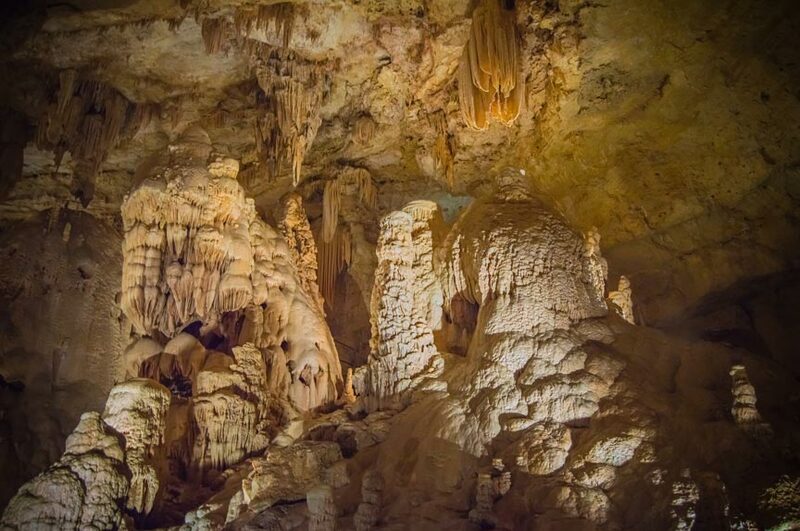 Come see the underground waterfall, lake, and fantastic rock formations of Bull Shoals Caverns! A 350 million year-old living cave in North Central Arkansas. Bull Shoals Caverns were carved out of solid limestone by water in a lengthy process that is ongoing. The caverns are still being cut and shaped to this day, and will continue to be as long as there is water to flow and limestone to dissolve. That’s why it’s known as a “living” cave. Any cave that is still in the process of being formed is referred to as a “living” cave. 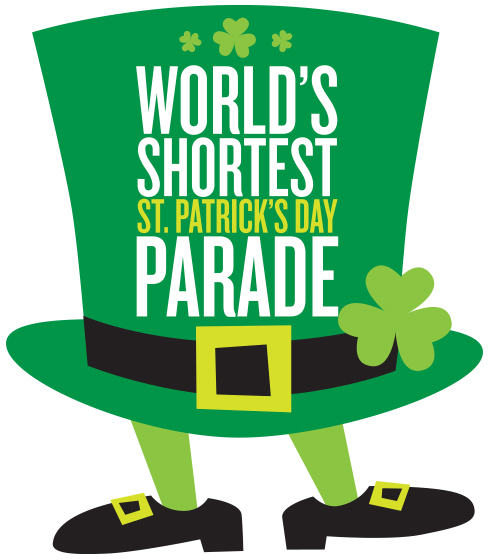 Attend Hot Springs’ First Ever 14th Annual World’s Shortest St. Patrick’s Day Parade! The “First Ever 14th Annual World’s Shortest St. Patrick’s Day Parade” is just one more of Hot Springs’ claims to fame. Scheduled for March 17th, 2017! What do the host of â€œAmericaâ€™s Funniest Home Videos,â€ Alfonso Ribeiro, and pro wrestler Ric Flair have in common? 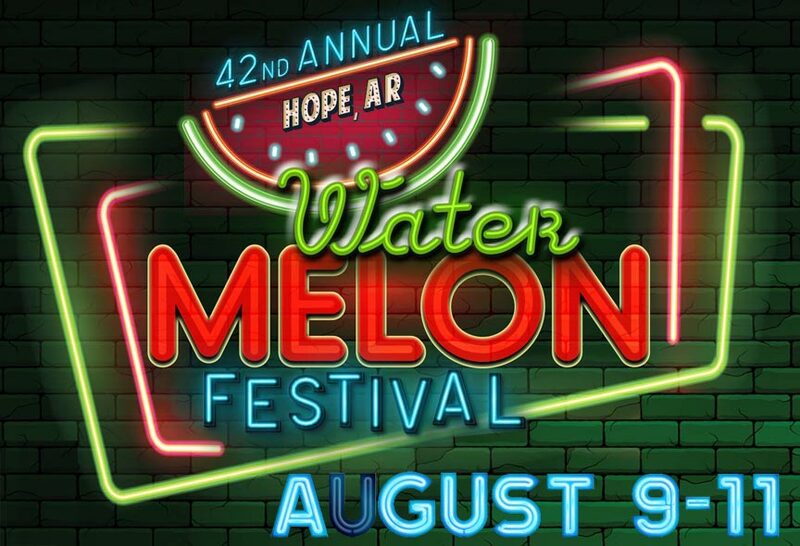 They’ll both be at the 2017 World’s Shortest St. Patrick’s Day Parade in Hot Springs! Alfonso Ribeiro is this year’s Celebrity Grand Marshal and Ric Flair will be the Official Starter. The World’s Shortest St. Patrick’s Day Parade has been held in Hot Springs since 2003. The 98-foot long parade is held on Bridge Street, the “shortest street in the world in everyday use,” according to Ripleyâ€™s Believe It or Not. While the whole use of “shortest” for the street or the parade is debatable, that’s hardly the point. So what is the point? Fun – and lots of it!